Internet marketing industry is transforming, with a plethora of agencies focusing on the full funnel to strategize. With the full-funnel marketing, an age-old marketing principle, internet marketers can have better control on the advertisements, as well as on the entire sales cycle and online conversions, which by extension drives more sales and increases the return on investment. The present day PPC management as well benefits from funnel approach, as it enables campaign managers to carve a comprehensive paid-marketing strategy, employing different avenues available at disposal, including display ads, search ads, remarketing, shopping ads, video, GIF, and pop-up ads. In funnel-based marketing approach, every strategic element of a campaign fits like a cog in a clock and serves it different purposes, including brand awareness, educating consumers, help creating demand of a product, and product sales. Nowadays, therefore, internet-marketing agencies that depends on PPC outsourcing services ensure that the approach remains integral to every marketing strategy. Full-funnel marketing is a model that describes sales the end-result of a long-term process, which starts with brand and product awareness. The approach segments the customers in three stages within a funnel, depicting different stages a customer goes through before a sale. The top of the funnel (TOFU) includes those consumers who have visited the site for the first time; the middle of the funnel (MOFU) depicts those consumers who are learning about the product or company; the bottom of the funnel (BOFU) includes those clients who have made the purchase. The approach does not see conversion like lead or sign-up differently but integrates it with the sales process with in a funnel. According to the approach, every sale is a result of a long hidden process, which involves education about the need of a product or service, awareness of a product or service provider, and knowledge about distinguishing feature of a service or product. What differentiates this marketing strategy from others is that it accounts the consumer behavior in the sales process, and that is what exploited by agencies. 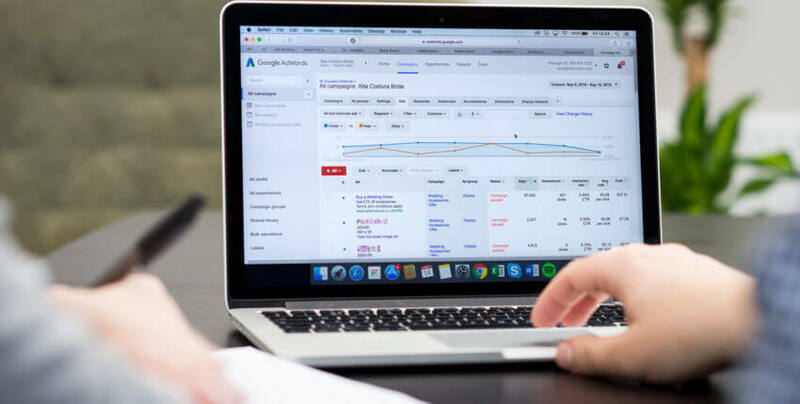 The white label PPC management agency that employs full funnel model makes the most of AdWords and other available tools, as such resources make tracking of consumer behavior easier. With the help of search and display network, along with a multitude of ads options and services, marketers can create opportunities to influence clients or consumers at every step of the sales funnel. A skilled campaign manager can optimize every stage of the funnel by drawing conclusion from data and employing a right set of marketing tools. The approach makes messaging and targeting easier for the different set of target audience. To engage the top funnel consumers—the once who do not have knowledge about the product or service—the most efficient way is to employ Google search Network with the aim to create awareness, drive traffic and collect data initially without specifying the target group. To aid the approach, social media marketing, video campaigns, and blogging should be used. Connecting with MOFU consumers—those have visited the website, shown interest in services or products—includes can be followed effectively display network ads, including videos, text ads, pop up ads, GIF, image and banner ads. Remarketing feature, whether it includes e-mails or display network ads, along with shopping ads, is considered the most way to connect with BOFU. 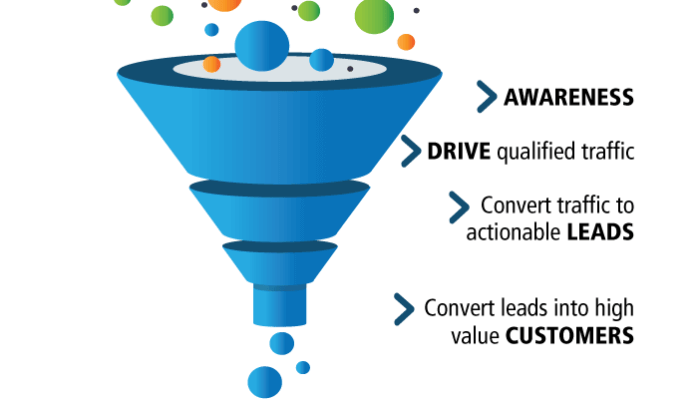 Full-funnel marketing has become an indispensable part of the search engine marketing, and those who outsource PPC work still have not adapted the approach are failing to capitalize on the opportunities offered by the model. Also read: Why Your AdWords Account Needs A Paid Search Audit? Next Common Google AdWords MYTHS You Should Forget Right Now!